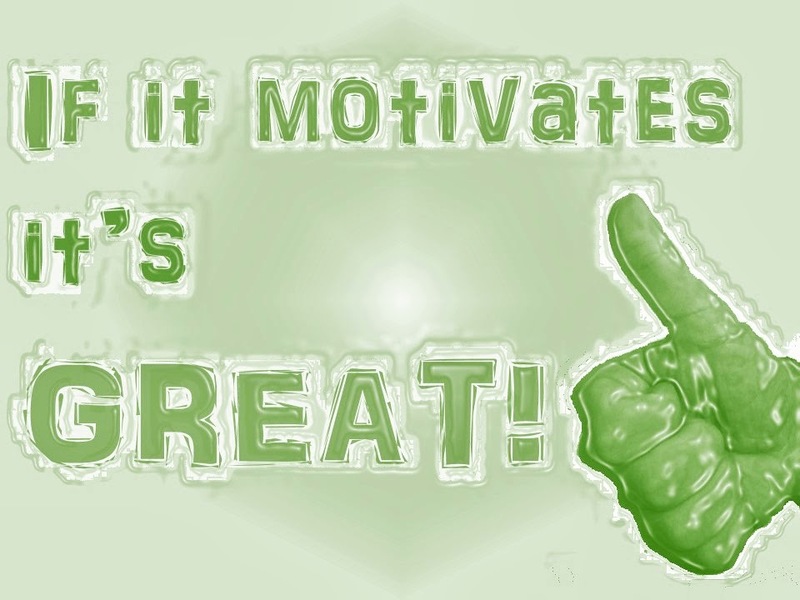 Top 10 Weekly Inspirational Quotes - Episode 3 - Motivate Amaze Be GREAT: The Motivation and Inspiration for Self-Improvement you need! Here's our weekly quotes episode. We will submit, and have submited to our Twitter followers dozens of quotes daily, at the end of the week the most favorited or retweeted get to be listed on our site's weekly top 10. 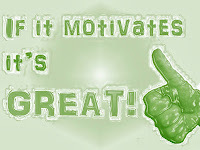 Enjoy it, and most important...get inspired by it!